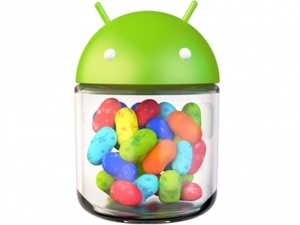 All android versions get, apart from their nummeric version number, a code-name, which is assigned by Google. Like the naming of Ubuntu versions (names of animals with an adjective), Android version names are names of, mostly american, sweets, where the first letter is in alphabetical order. The assignment of numeric and textual version names are not always consistent. Android 4.0 and Android 4.1, for example, have different version names, but Android 5.0, 5.1 and 5.1.1 share the same version name. The Android version 1500!1.5 Cupcake is the first version, which got a name assigned, which is Cupcake. 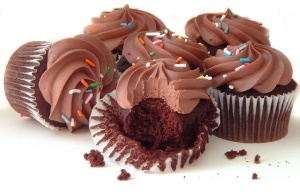 Cupcakes are muffin-like cakes, which mostly has a creamy hood. 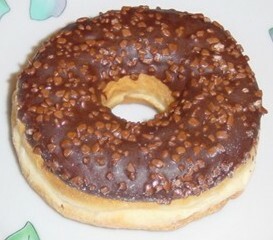 Version 1600!1.6 Donut was given the name Donut. Android-Version 2000!2 Eclair and 2100!2.1 Eclair share the same name, Eclair. 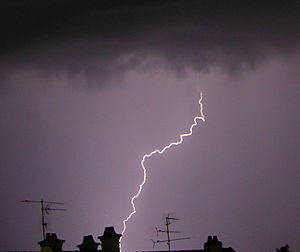 Eclairs are longly biscuits overdrawn with chocolate. 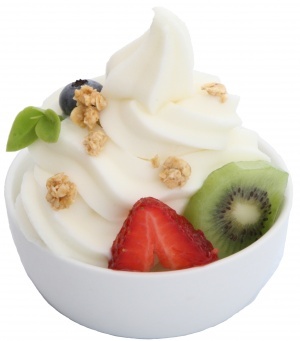 Frozen Yogurt is a ice-like dessert made with milk and yogurt and is also the name of the Android version 2200!2.2 Froyo. 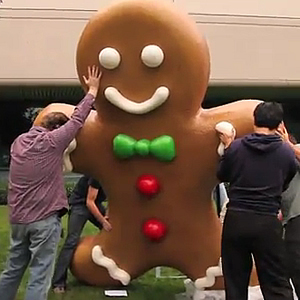 Google employees put up the mascot of Android 2.3 in front of the Googleplex. The name of Android version 2300!2.3 "Gingerbread" is Gingerbread, which are cake-like biscuits mostly eaten around christmas time. 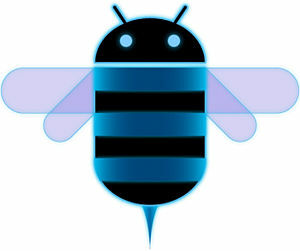 The android version mostly made for tablets, Android 3000!3.0 Honeycomb, is called Honeycomb. The bootanimation of this android version is also made like a honeycomb. 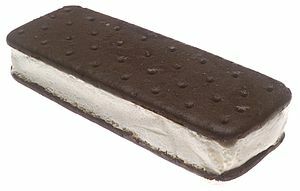 Android 4.0 is called after a sweet, which is made of delicious ice cream bewtween two biscuits: an Ice Cream Sandwhich. KitKat is a brand from Nestle, and is a chocolate bar filled with waffles. 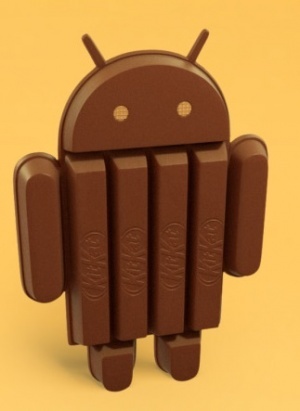 Android 4.4 is named after this sweet: 4.4!4.4 "KitKat". 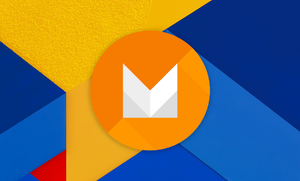 The android version 6.0, announced at 17th of august in 2015 is called after the sweet Marshmallow. Android 7, also called Android N, officialy got the name Nougat. 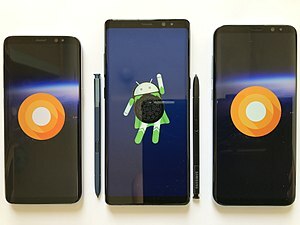 Android 8, also called Android O, carries the name Oreo, which are two crispy chocolate cookies with a vanilla cream center. Android 9, also called Android Pie, carries the name Pie, which is the name of different sweet dishes. This page was last edited on 9 January 2019, at 02:32.